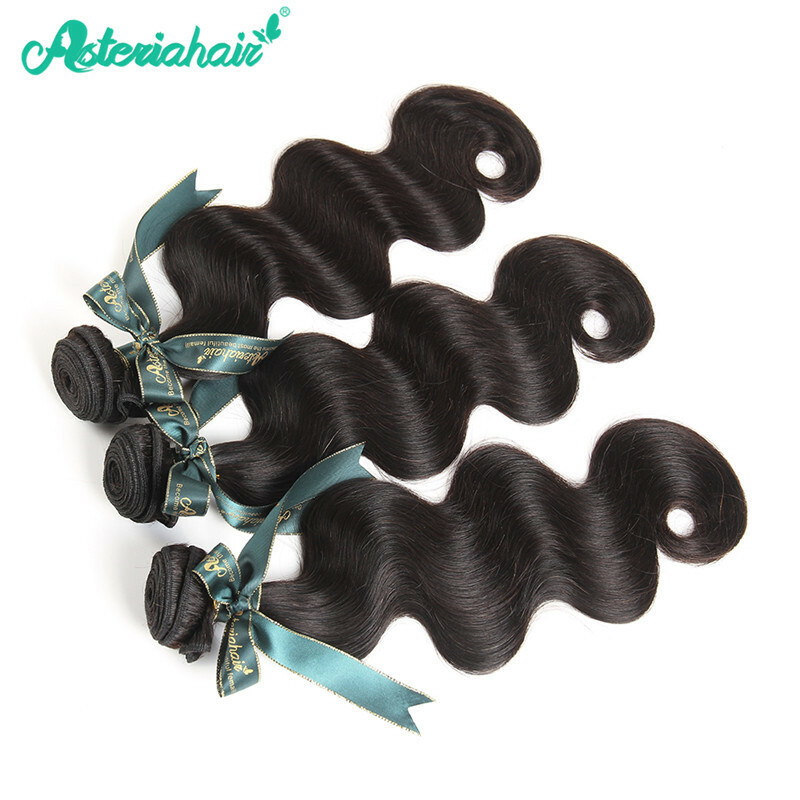 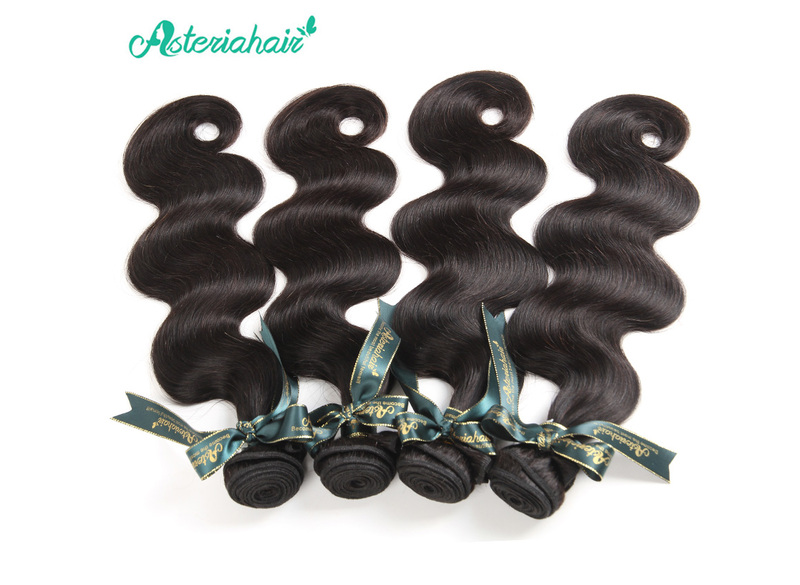 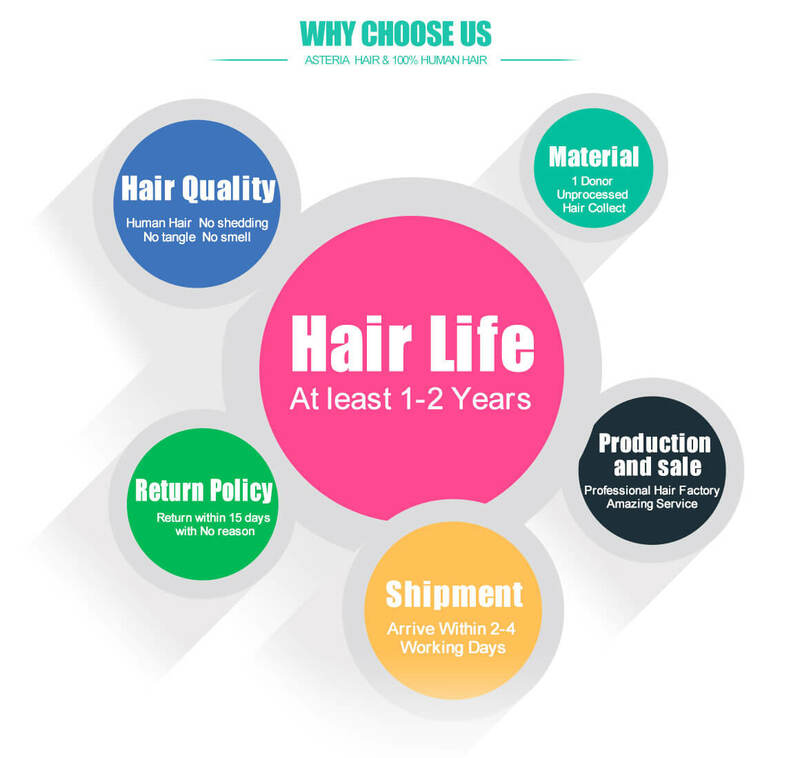 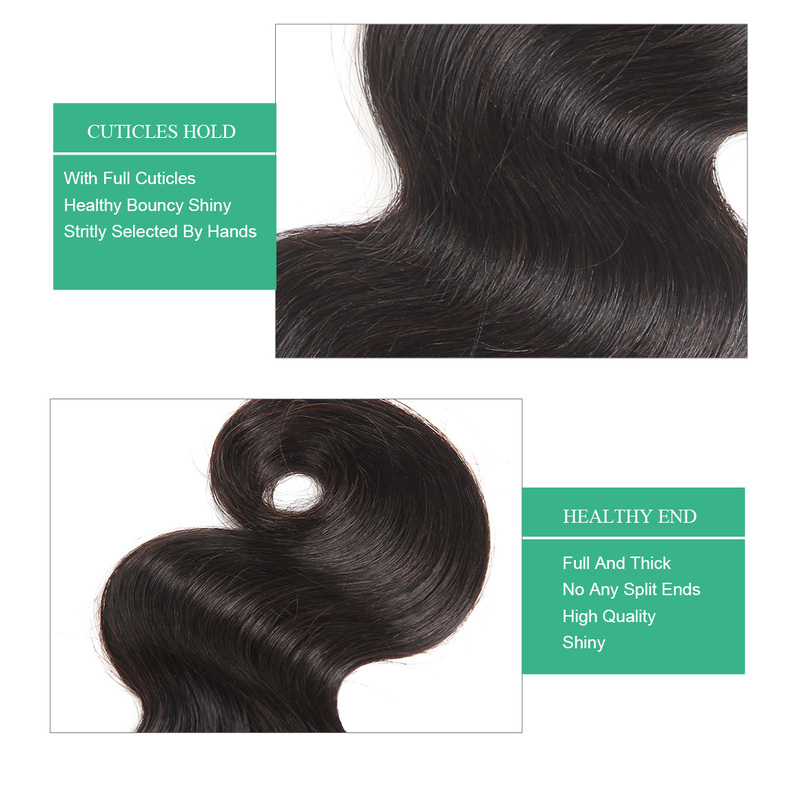 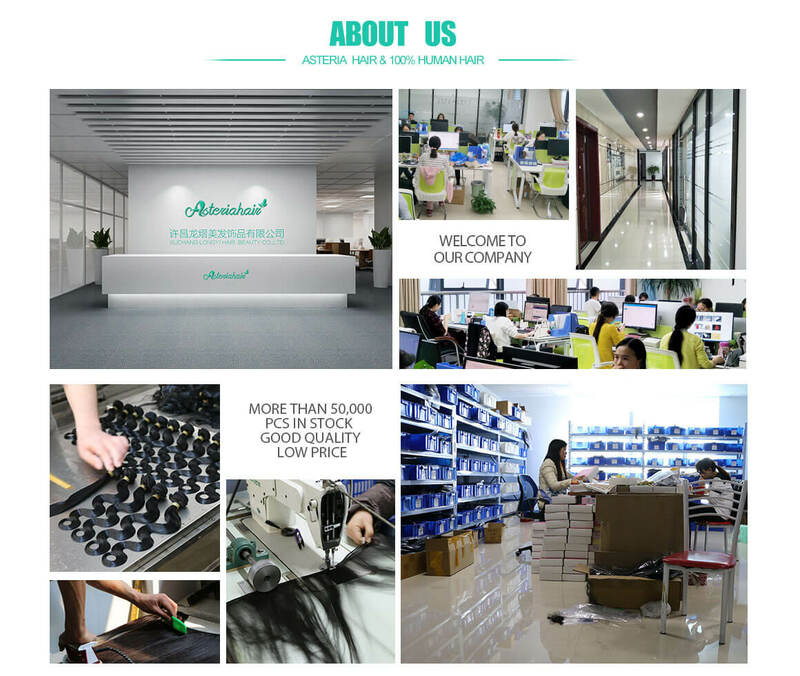 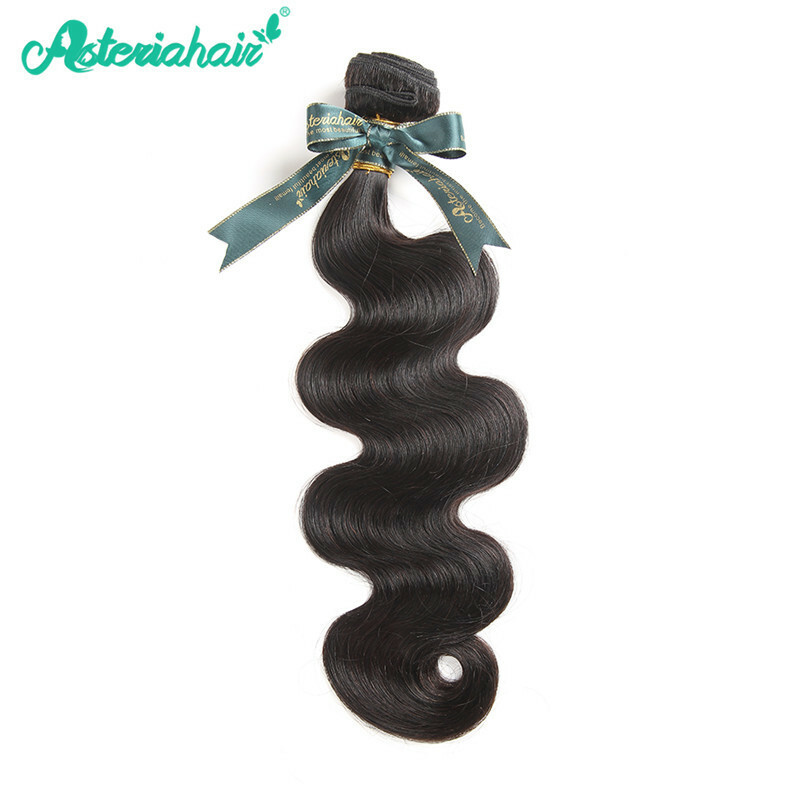 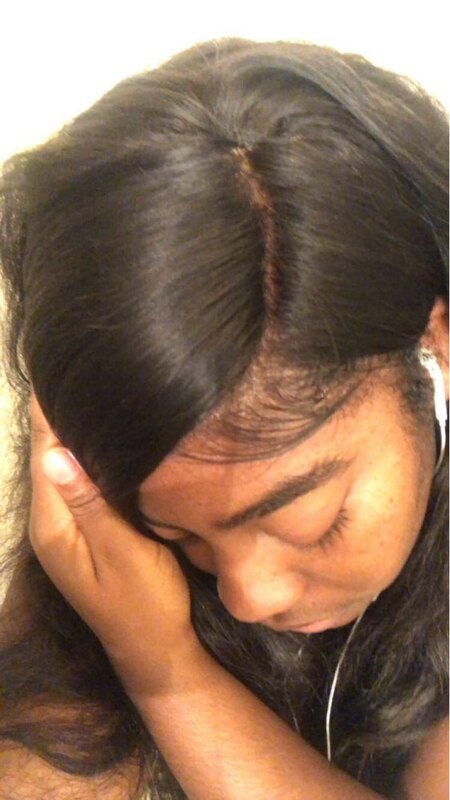 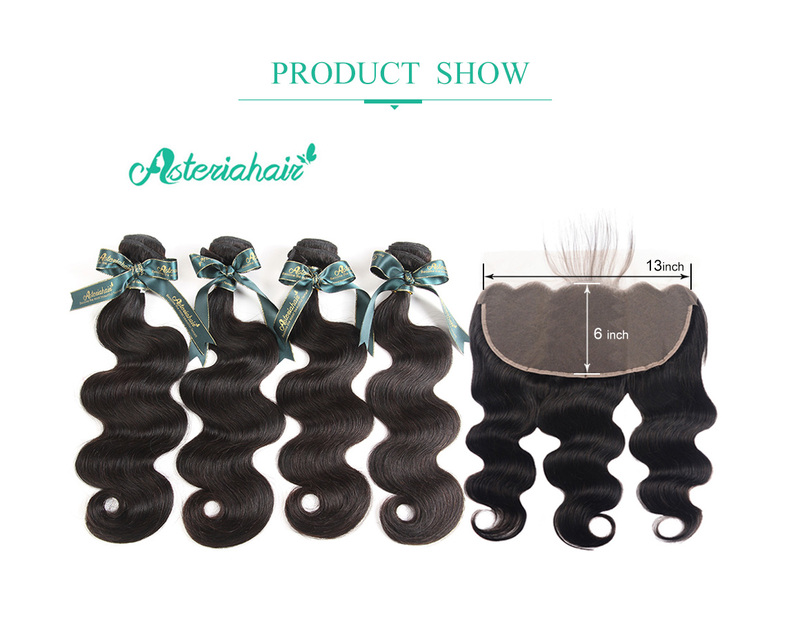 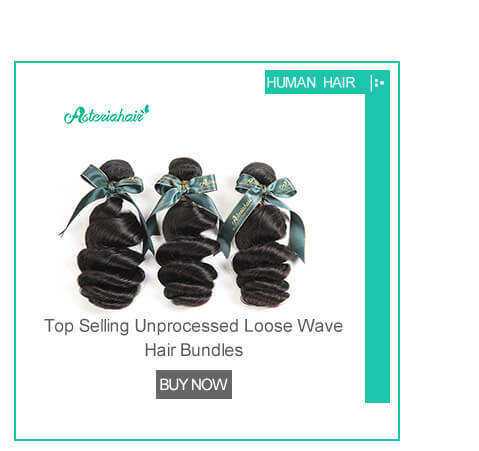 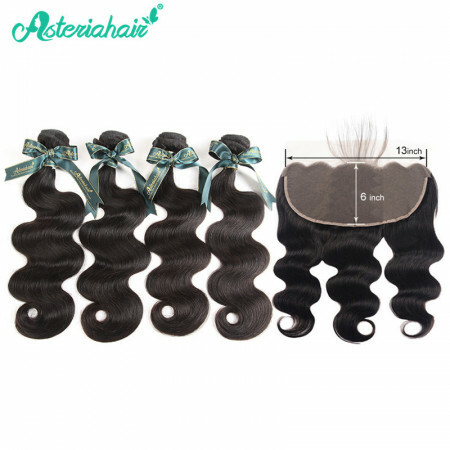 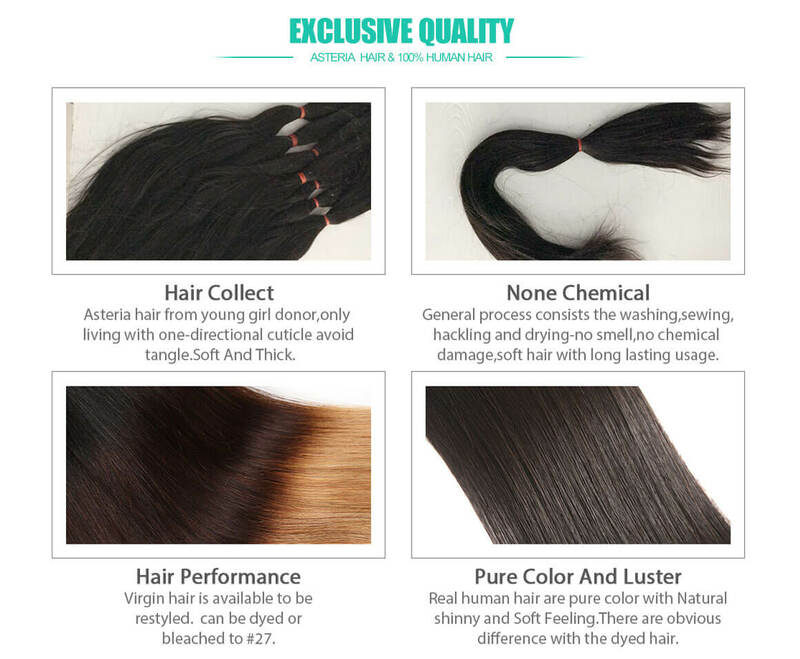 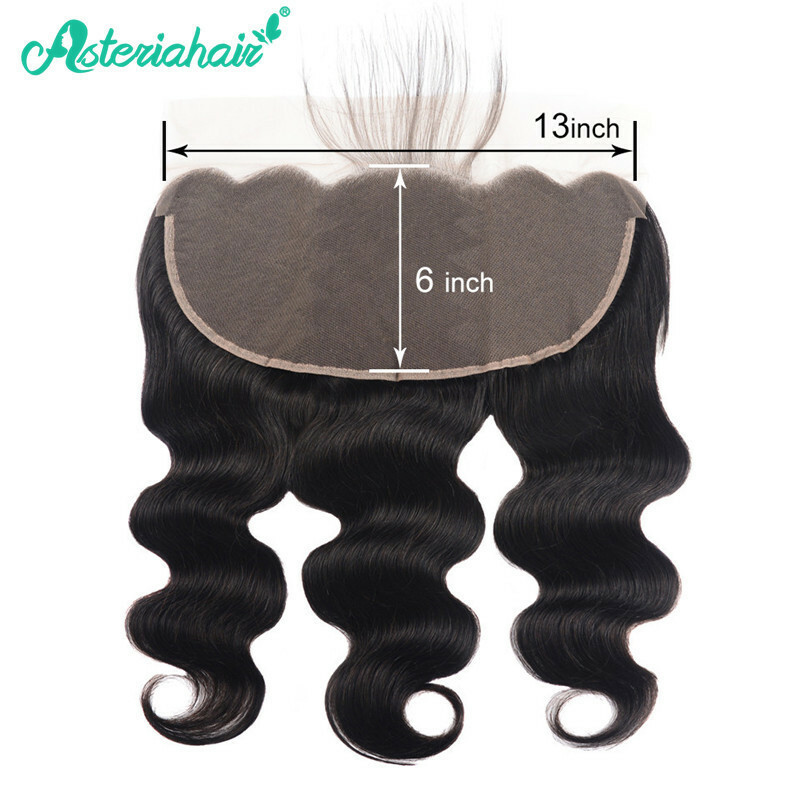 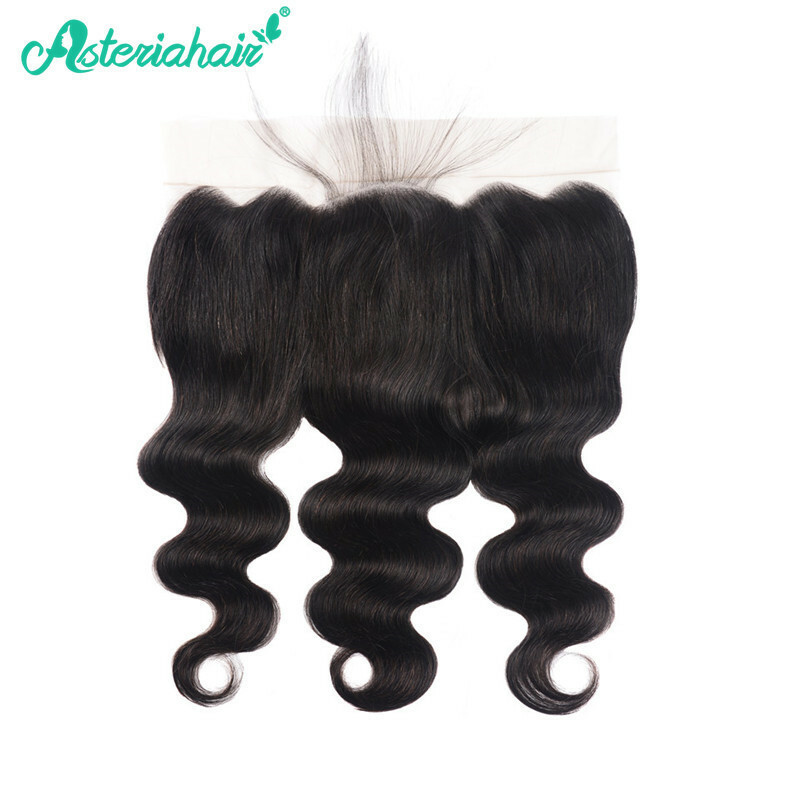 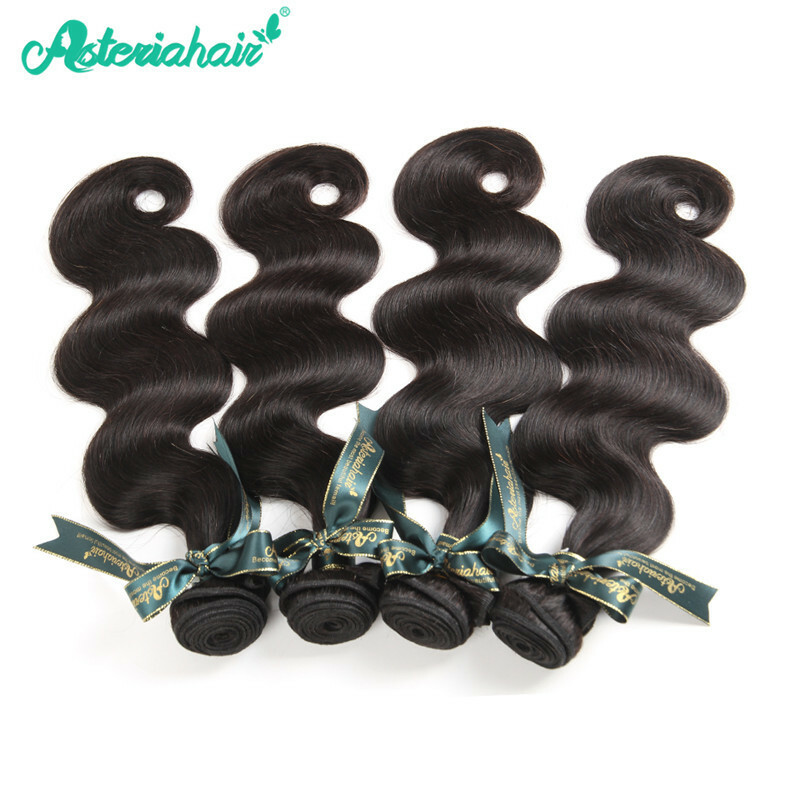 Asteria Hair Offers 100% Human Hair Which Cut From Donors, Cuticle Holding, No Lice, No Grey Hair, No Shedding , No Tangle, No Smell, Thick & Healthy, Long Lasting. 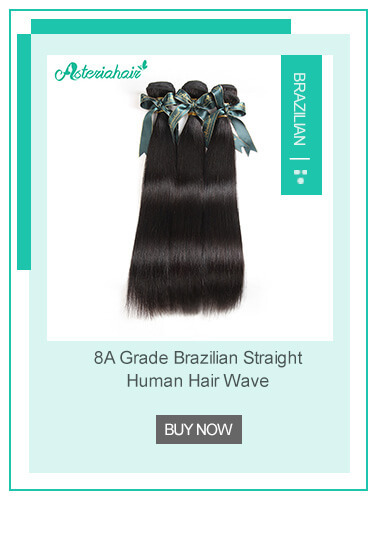 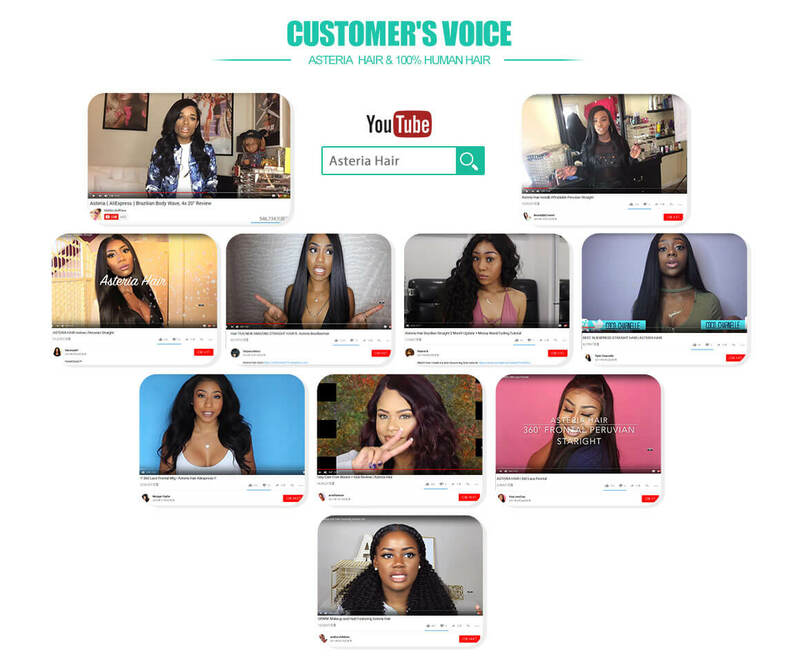 This hair is absolutely amazing!!!!! 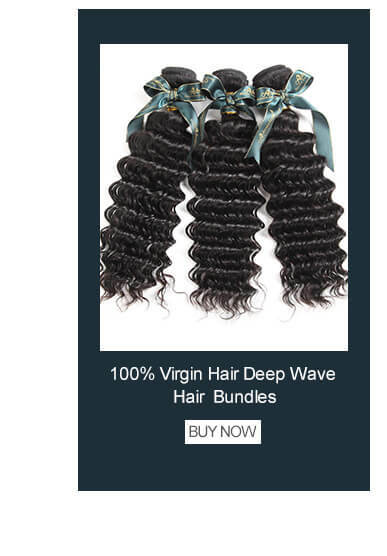 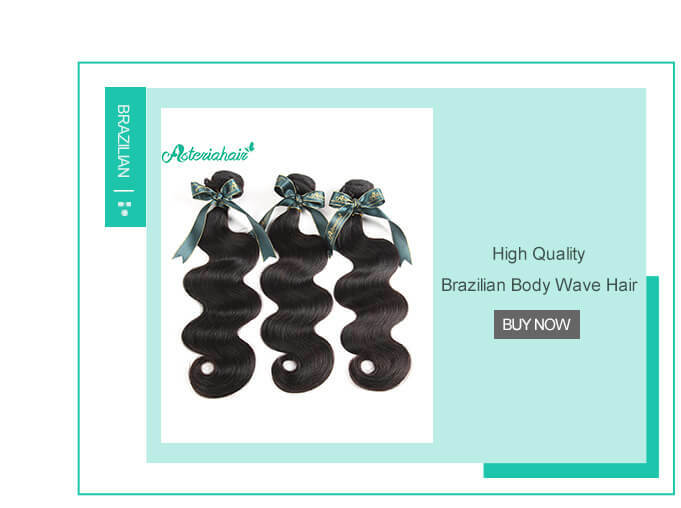 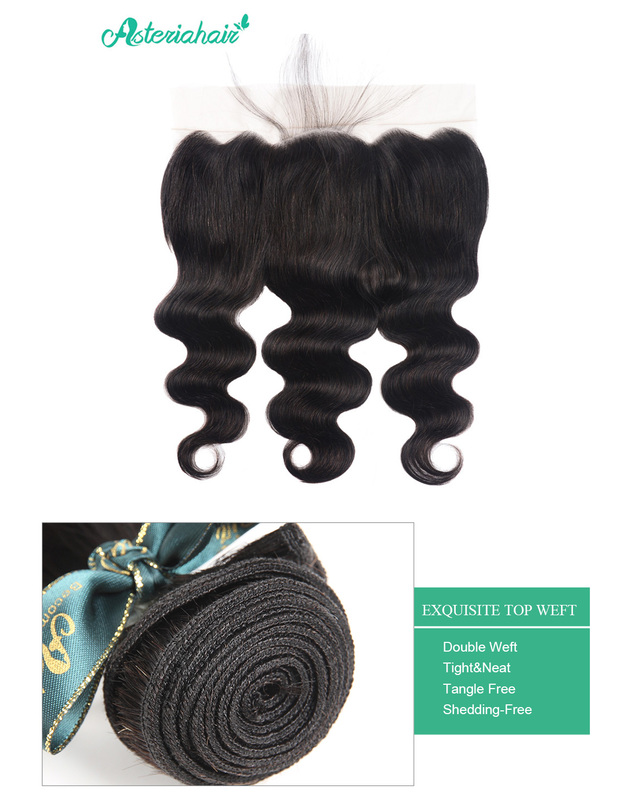 It’s super soft super low shedding no tangles!! 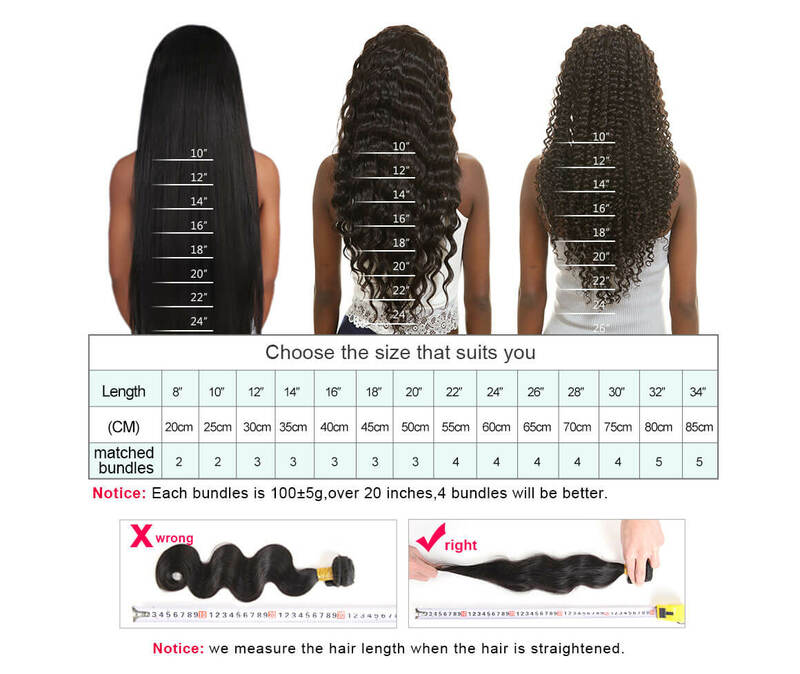 hair is human and feels so soft. 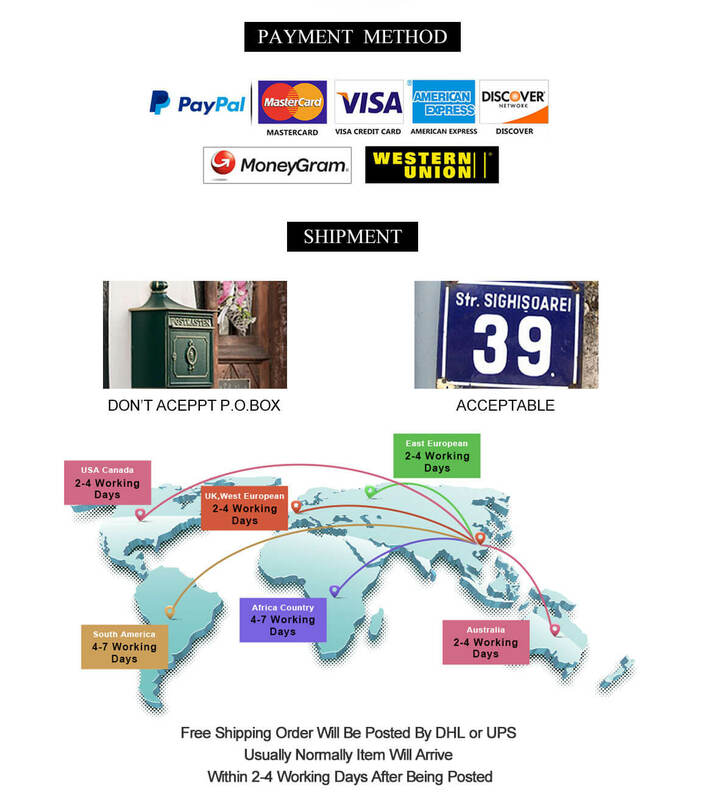 Jony communicates well and can solve any problems with customs if it ever arises. 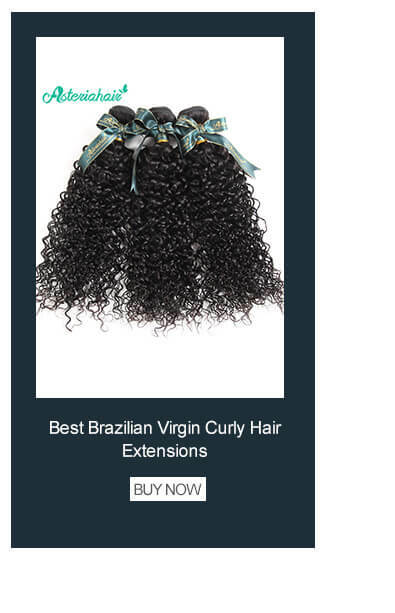 love the hair.